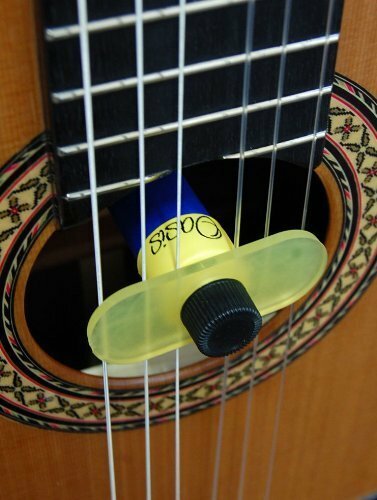 Keep your acoustic guitar safe and sound. The Oasis Guitar Humidifier will help preserve your guitar and make it sound better. Many of the most common problems with acoustic guitars arise from humidity issues. Ever seen a great looking acoustic with a split top or blown bridge? Humidity. How about a neck that all the sudden has action a mile high? Humidity. Too little humidity can cause small or even huge issues with your guitar. The Oasis Guitar Humidifier is a quick and easy solution to your humidity needs. Unlike other humidifiers, the Oasis uses a special gel which holds up to 500 times its weight in water, in a gel form. The gel is less likely to leak inside your instrument, this is a good thing. 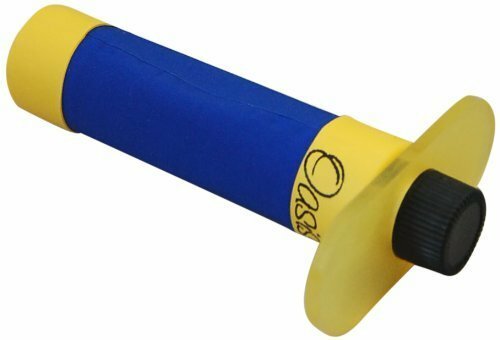 The special fabric the Oasis Humidifier is made from allows water vapor, but not water, to pass through it, keeping your instrument happy and humidified. Bottom line: if you have an acoustic you care about and want to keep safe from humidity issues, you need the Oasis Guitar Humidifier.